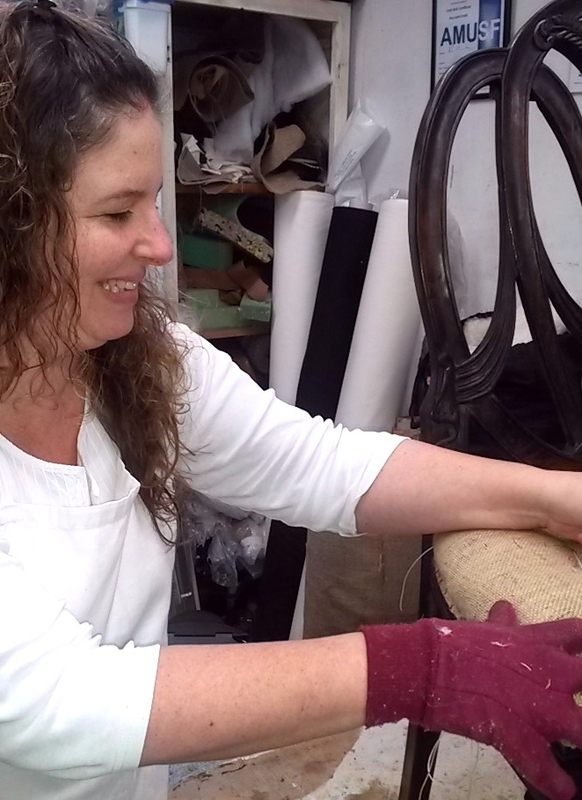 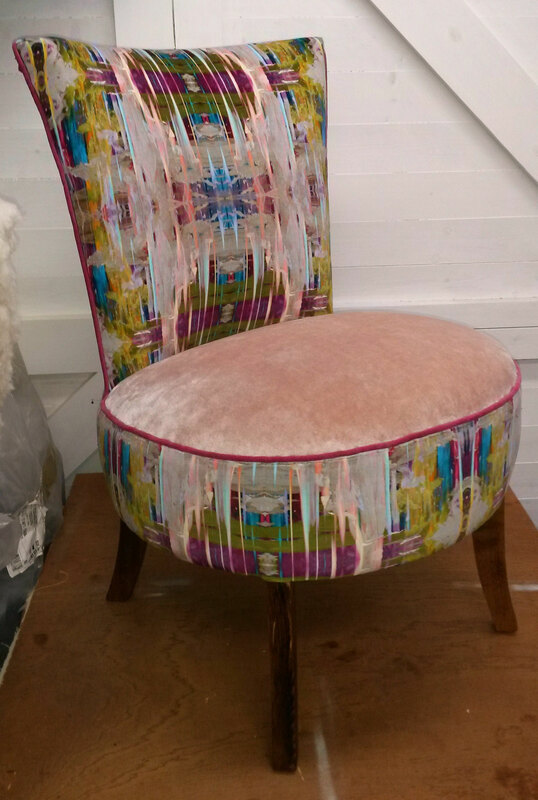 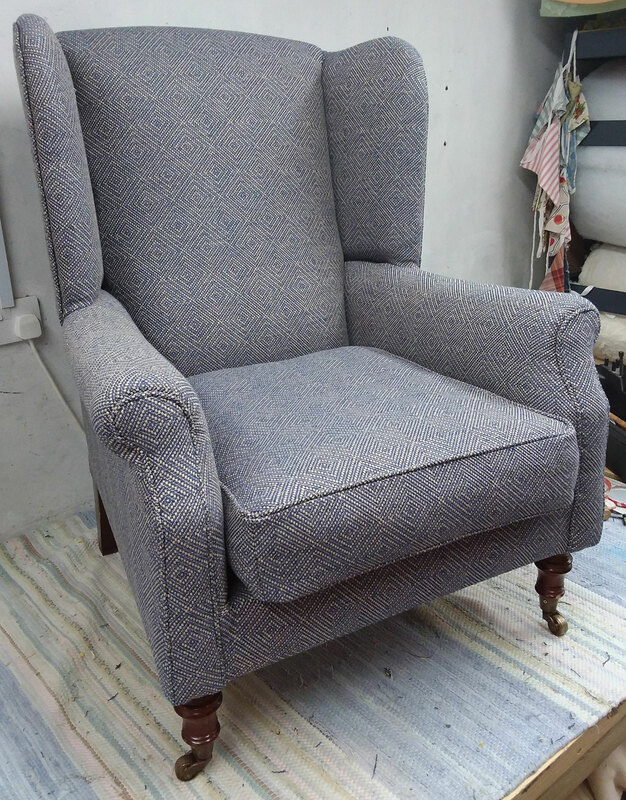 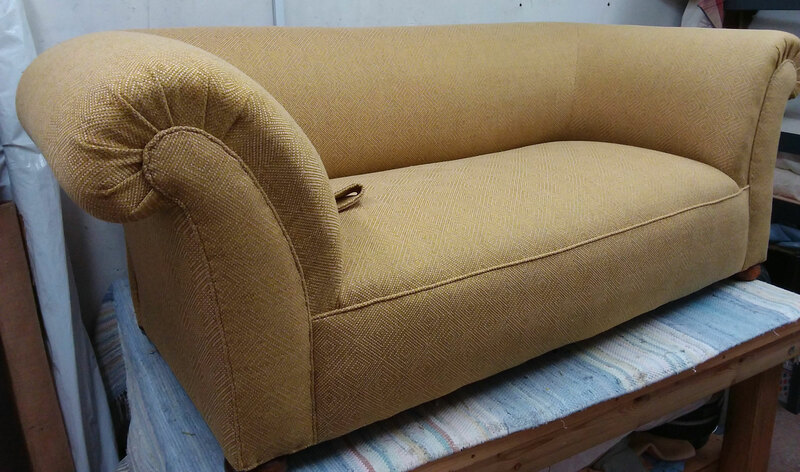 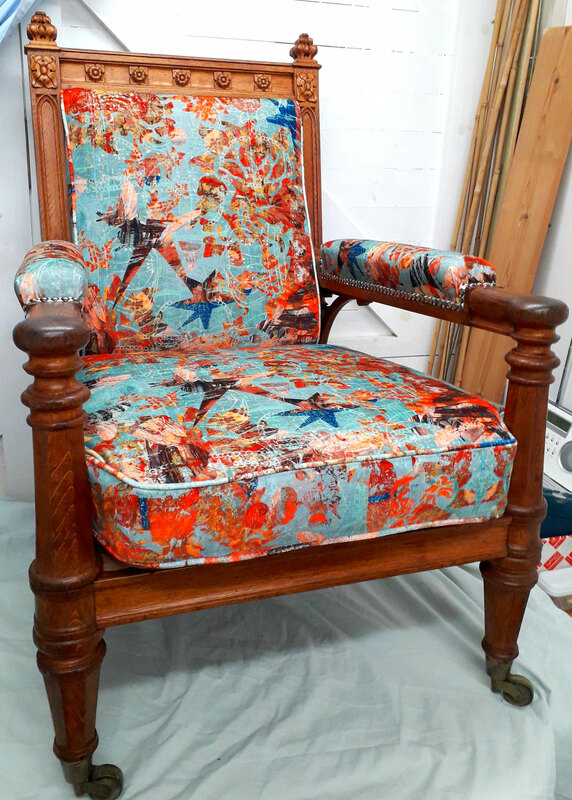 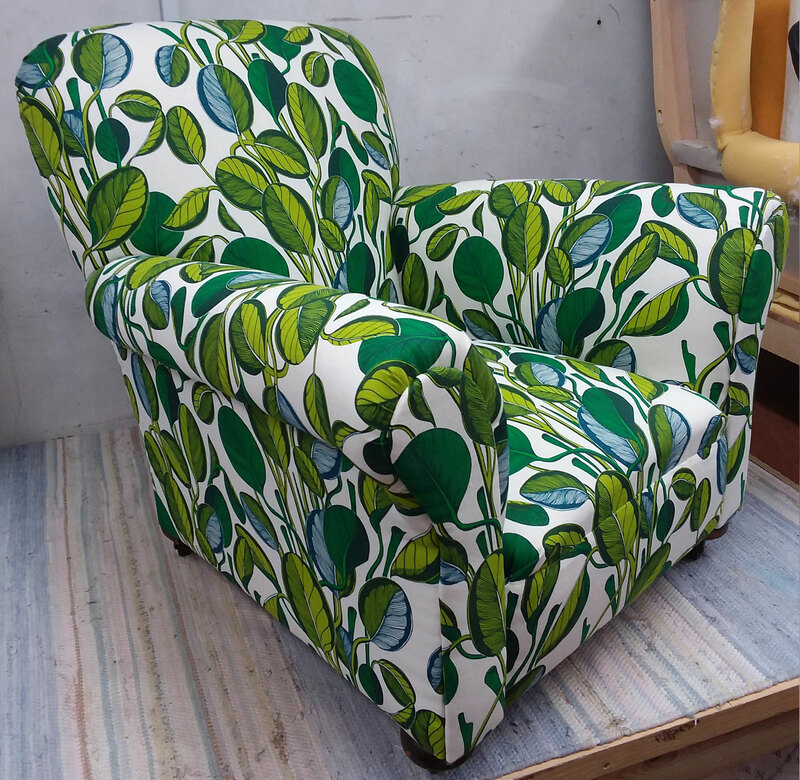 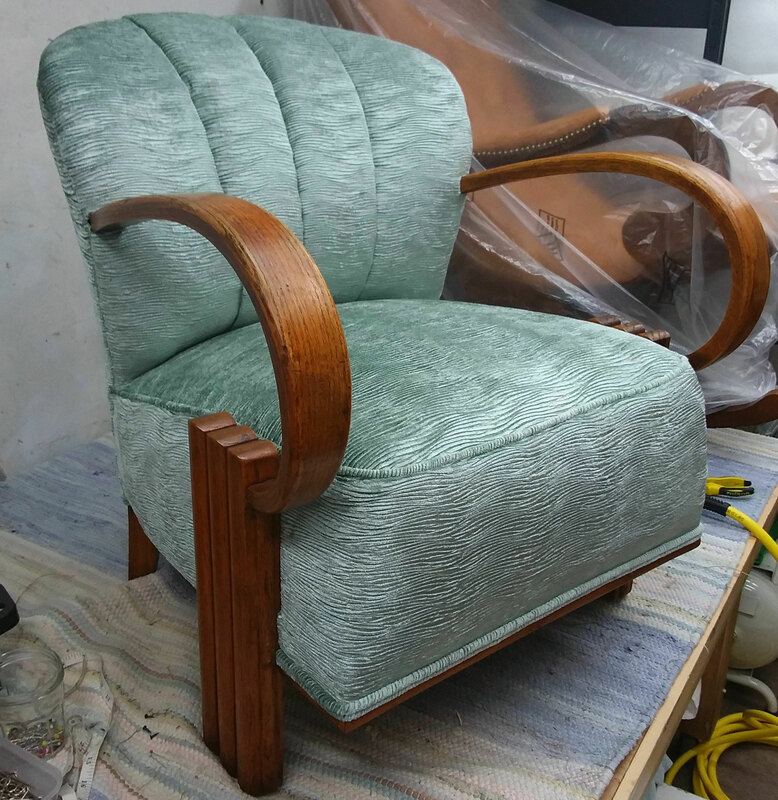 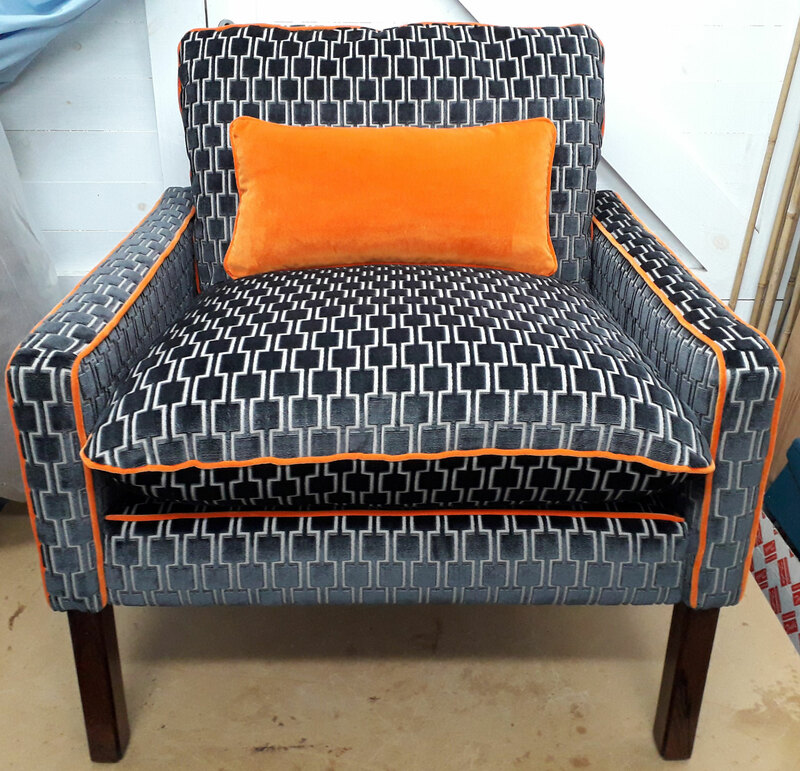 Sarah Jane offers a bespoke service to restore, revive and re-upholster antique, mid century and modern furniture. 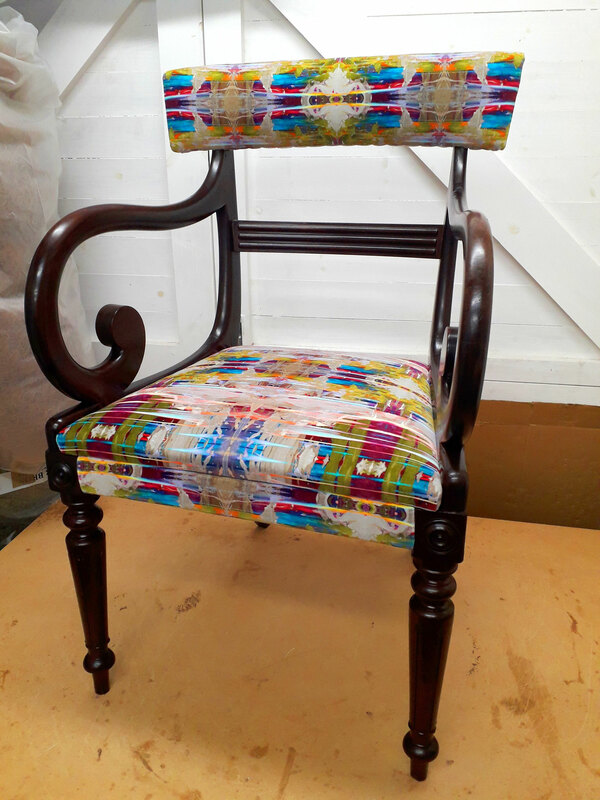 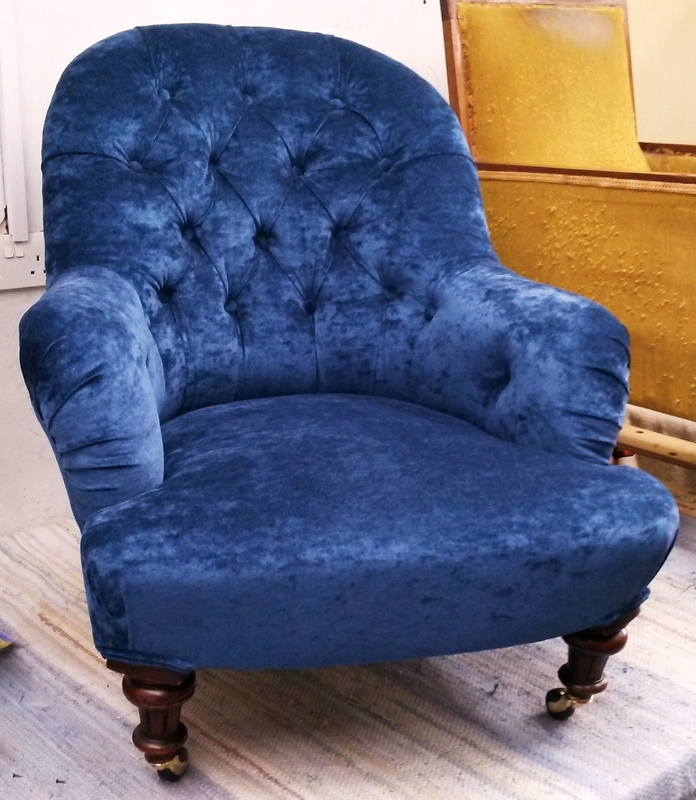 Unique creations are coaxed from tired and worn pieces both through traditional and/or modern upholstery methods. 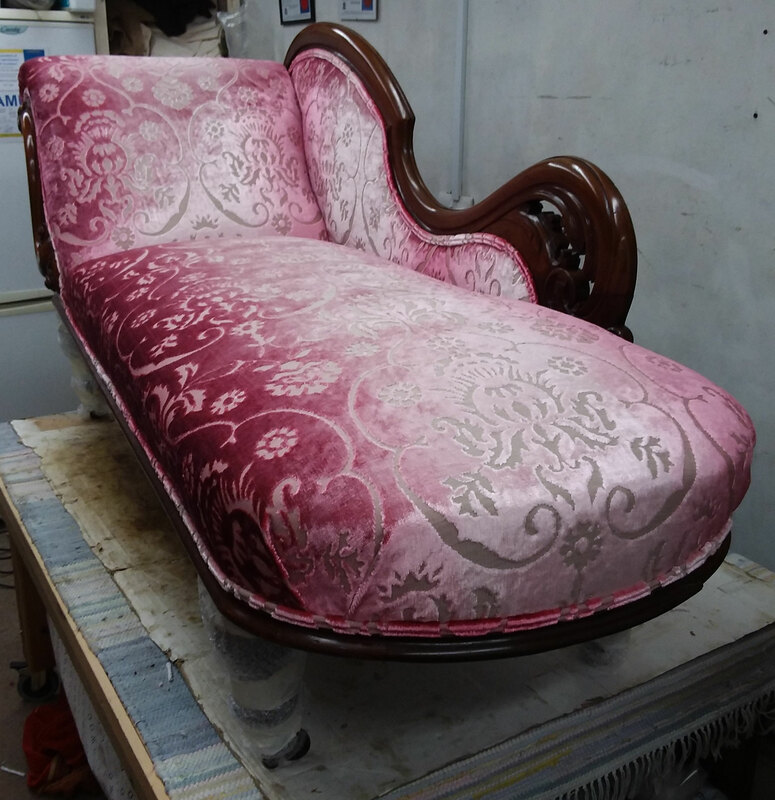 Based in St Margarets, South West London (between Richmond-upon-Thames and Twickenham) your commission begins with an obligation free home visit to assess your piece and discuss options for it's restoration. 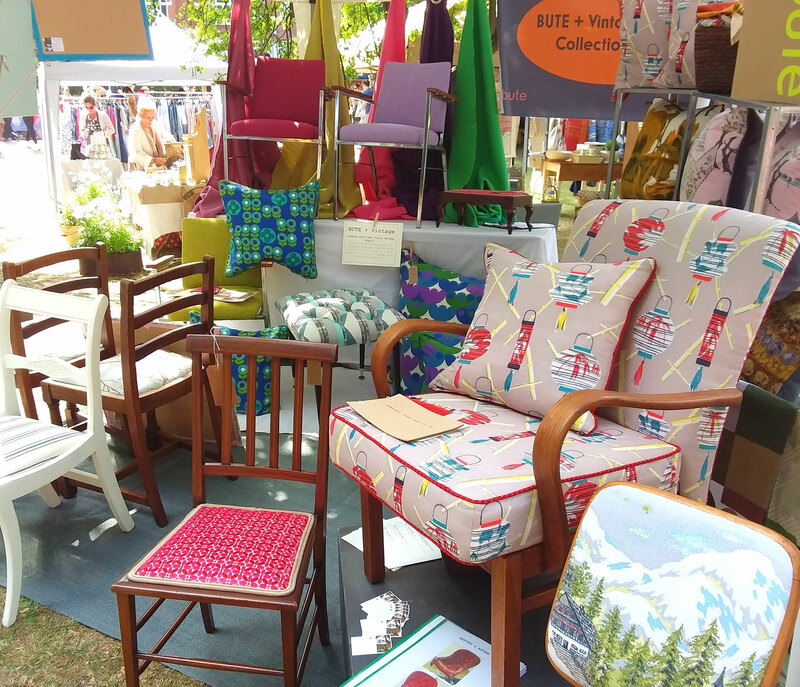 Sarah Jane has a variety of her own unique handcrafted pieces for sale via the website or at the events listed above.